Click the product to order!!! 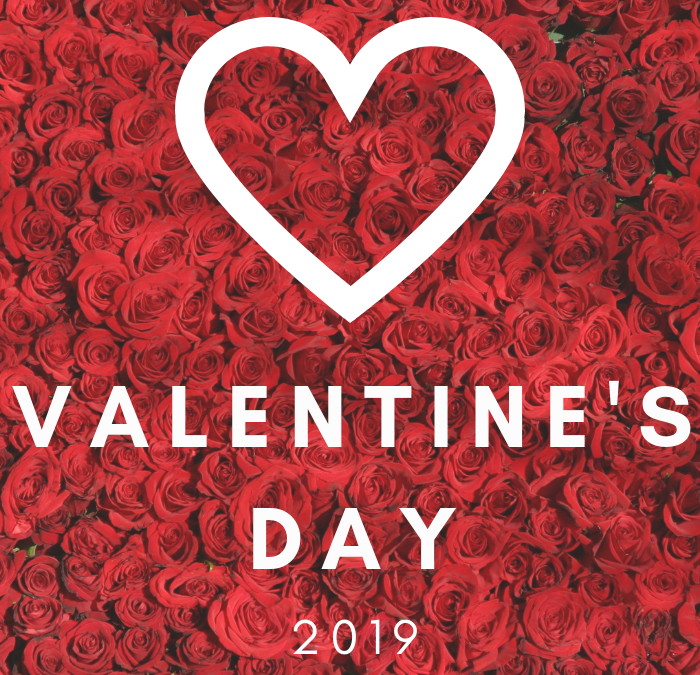 We are making a limited number of Valentine’s Day arrangements! 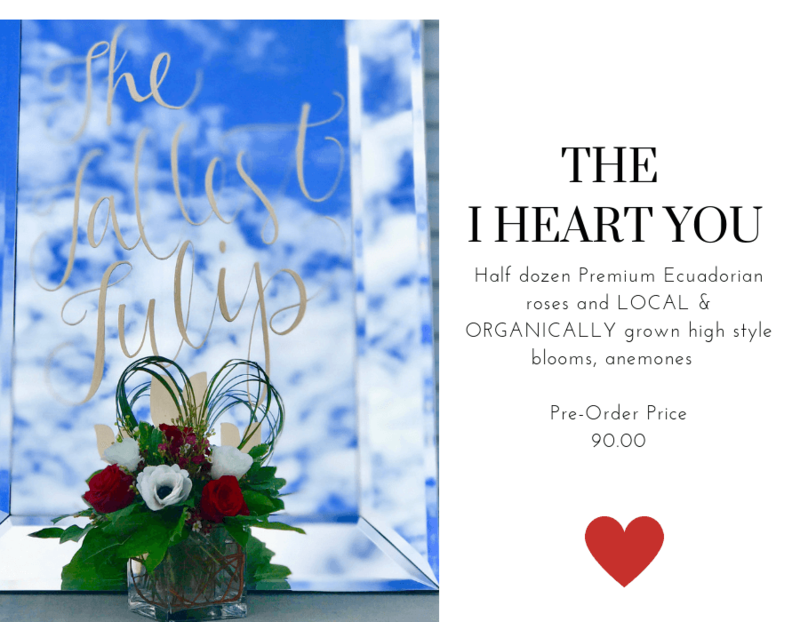 Complete the form below to order your flowers. 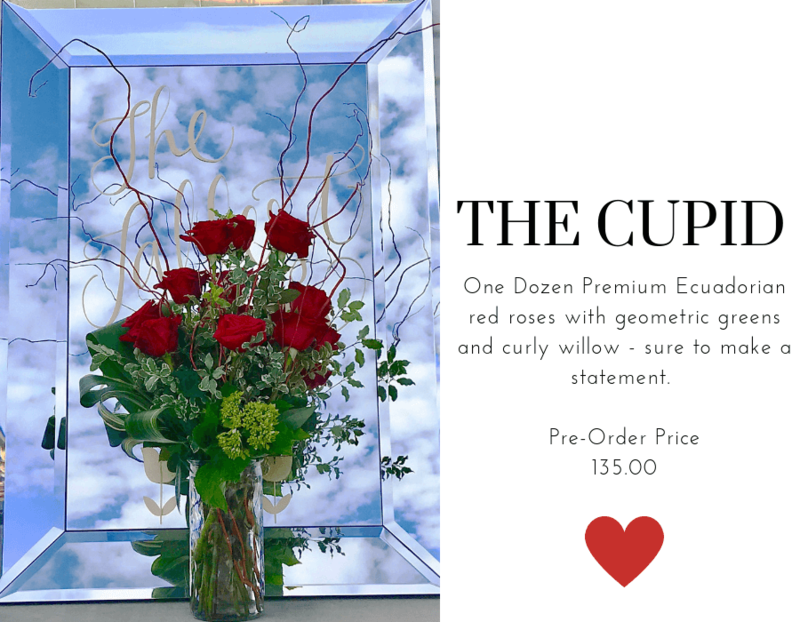 Valentines orders will be available for pick up from our design studio in Sienna Plantation or local delivery on Thursday, February 14th, 2019. If seeking delivery, please check with us to make sure we deliver to your area.